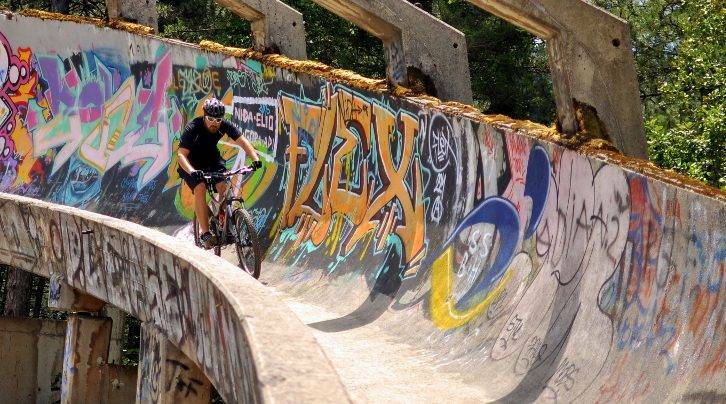 Backcountry riding above Sarajevo via the 1984 bobsleighing and downhill venues on Trebevic. Explore streets of Sarajevo, lift up Trebevic viewpoint via Sarajevo Cable Car and climb Trebevic mountain. From our Mojmilo office, we have some 8km cycling Sarajevo bike lanes with an exploration of the city to the Cable Car. After some 10min of unbeatable Cable car views above the city, we start our bike ride to the peak of Trebevic (1,629 meters). Having been soaked in the sights we descend via an alternative steeper but shorter trail to the heart of Old town Bascarsija and ride back to Mojmilo. 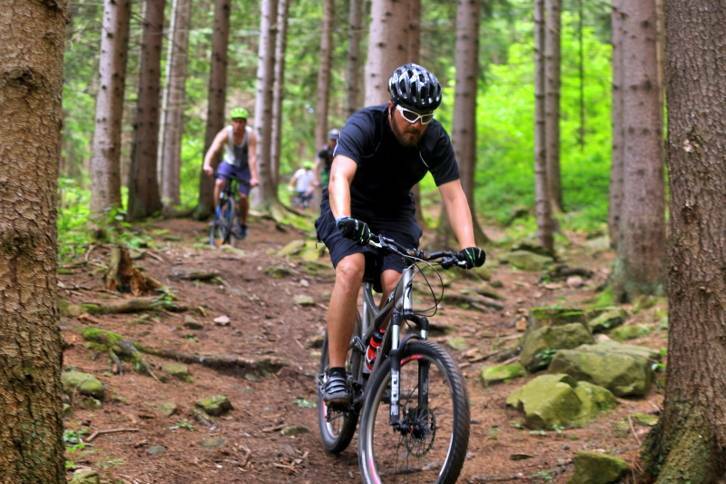 This is a well-paced ride through a mixture of sightseeing and countryside. Trebevic MTB Adventure is a must-do if you have a niche for mountain biking and are interesting in exploring the beautiful nature that surrounds Sarajevo. 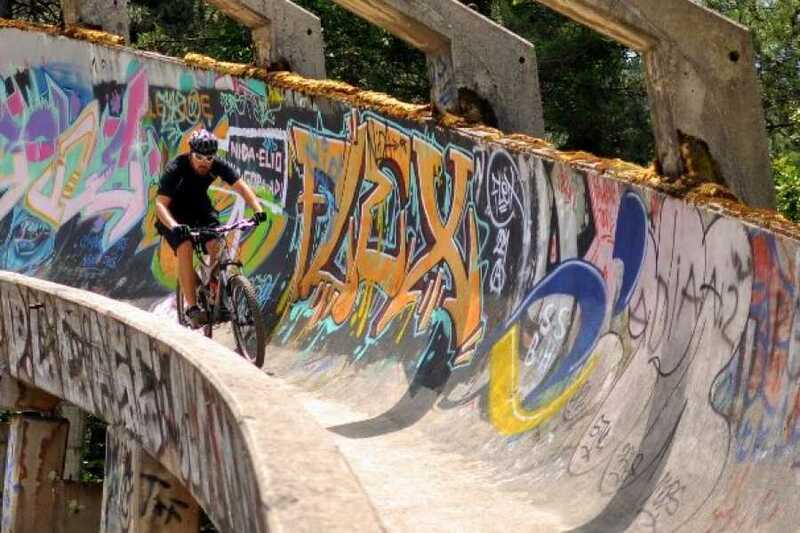 Possibility of riding ST TrebaDH for those experienced riders and on Sarajevo Bobsled track. 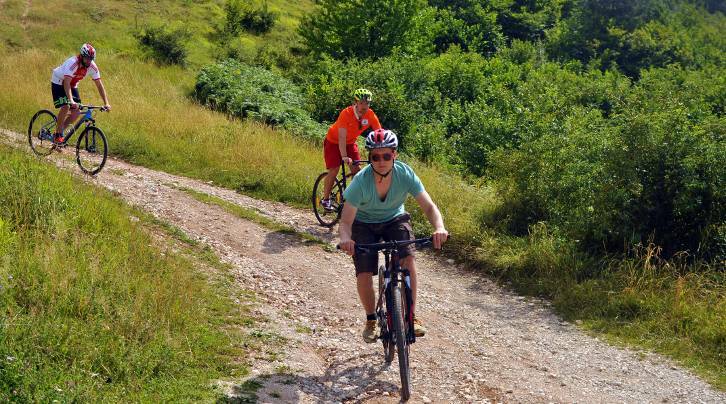 What is included: Sarajevo Cable Car tickets Rental of Specialized Rockhopper Comp 2015/2018 Mountain bikes, lunch and snacks, one Fully-equipped and experienced English speaking mountain bike guide.